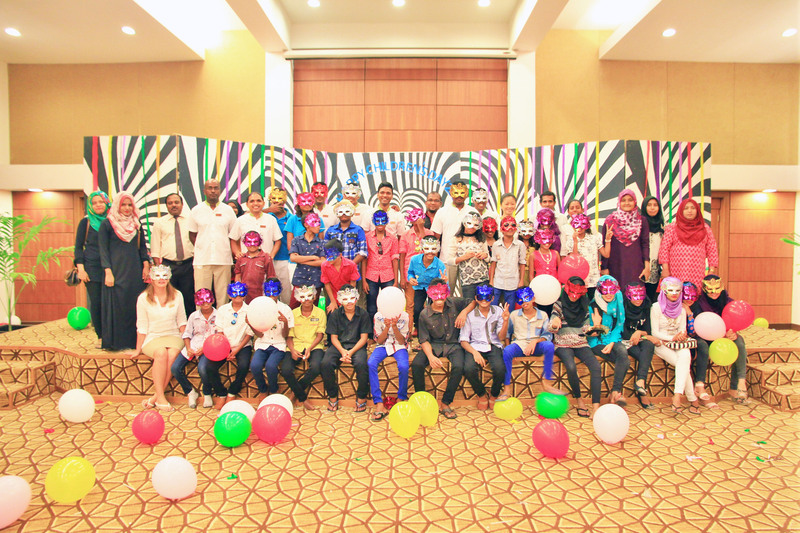 For the fourth consecutive year, Kurumba Maldives celebrated International Children’s Day 2016 by welcoming 30 Maldivian children from the orphanage “Kudakudhinge Hiyaa” residing in Villingili island. Aged 9 to 16 years old, the children enjoyed an exciting afternoon at the Resort. 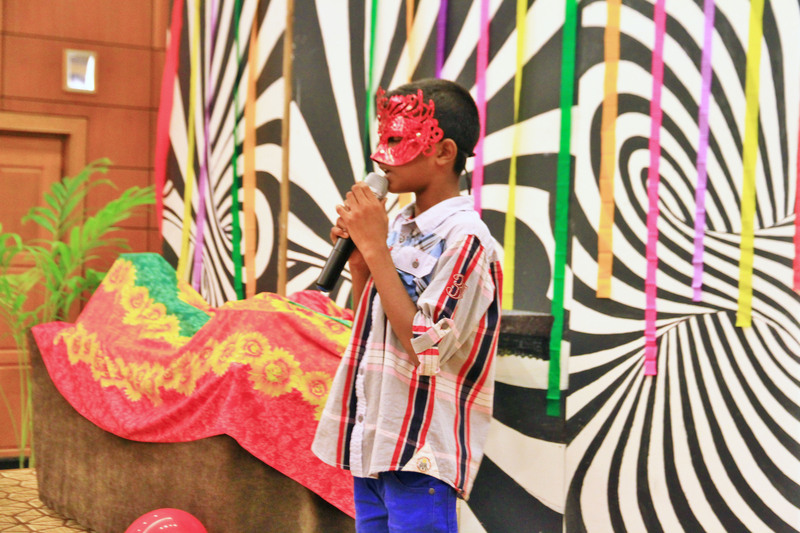 After a fun speedboat ride from Villingili island to Kurumba, the children were welcomed at the Conference Hall by Kurumba Maldives’ Bodu Beru team, who performed a few songs for them. 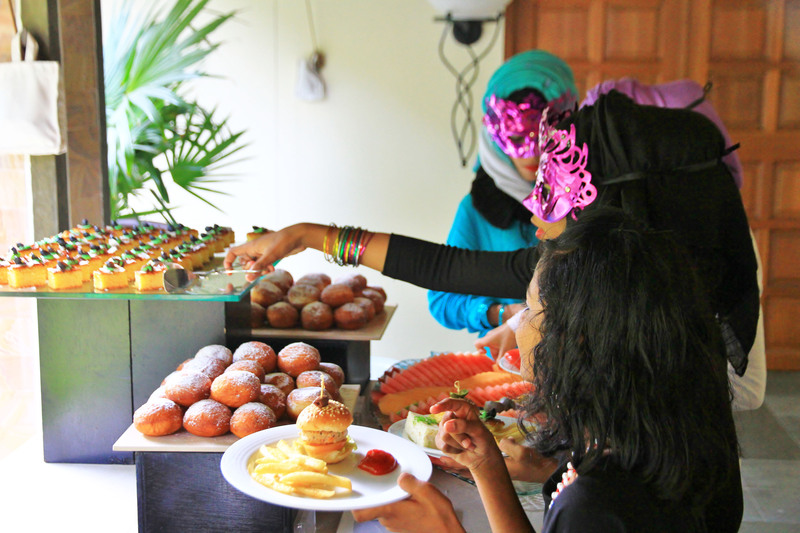 Then the children enjoyed a delicious buffet and sweet treats prepared by Kurumba’s team of chefs, whilst some of our team members sang and danced for them. This encouraged the children to do the same in return. 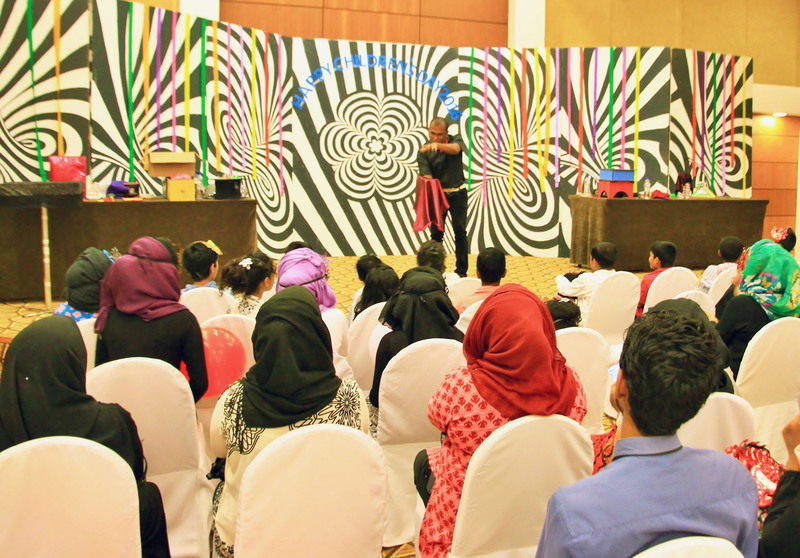 This was then followed by a Magician Show and fun team games, accompanied by Kurumba’s mascots. The Kudakudhinge Hiyaa orphanage, located on Villingili and Hulhumalé islands, hosts children between the ages of 6 months and 21 years old. This is a self-supporting service that requires help from the community and industry in order to continue providing a caring, safe and educational environment for these children. Kurumba Maldives has an ongoing commitment to Kudakudhinge Hiyaa and over the past 2 years has provided numerous improvements to the orphanage’s residential areas. These include upgrades to the kitchen, laundry, play areas, CCTV and installing new computers, along with providing ongoing consumables such as linen, cleaning equipment, toys and complimentary repairs and maintenance.